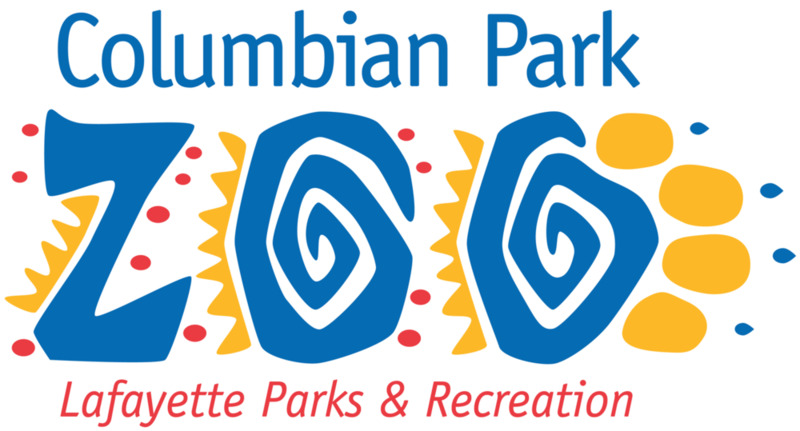 Volunteers at the Columbian Park Zoo work with the landscapers and Purdue and Ivy Tech interns to make the gardens look great all season long. In spring we plant annuals and perennials at the front entrance of the zoo and in the gardens all over the zoo. 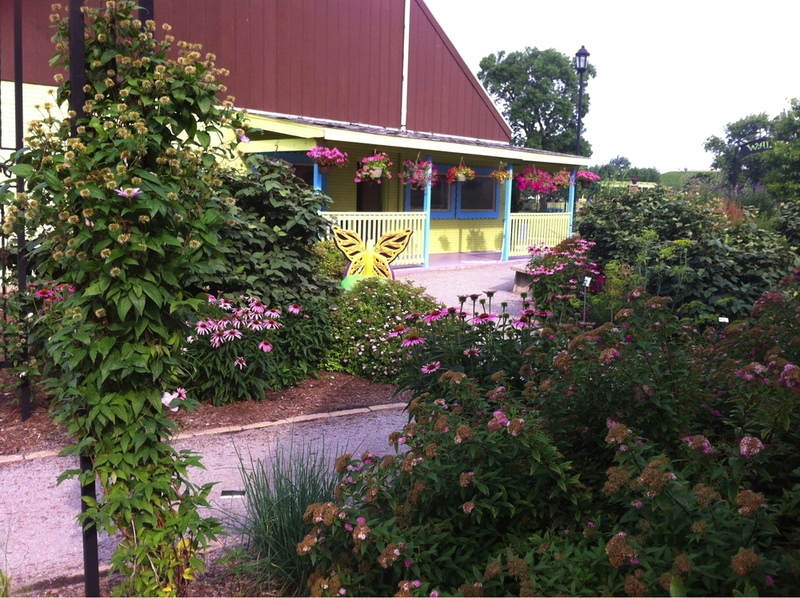 All season our gardeners weed, deadhead, rake, divide, transplant, water and maintain the Butterfly Garden. 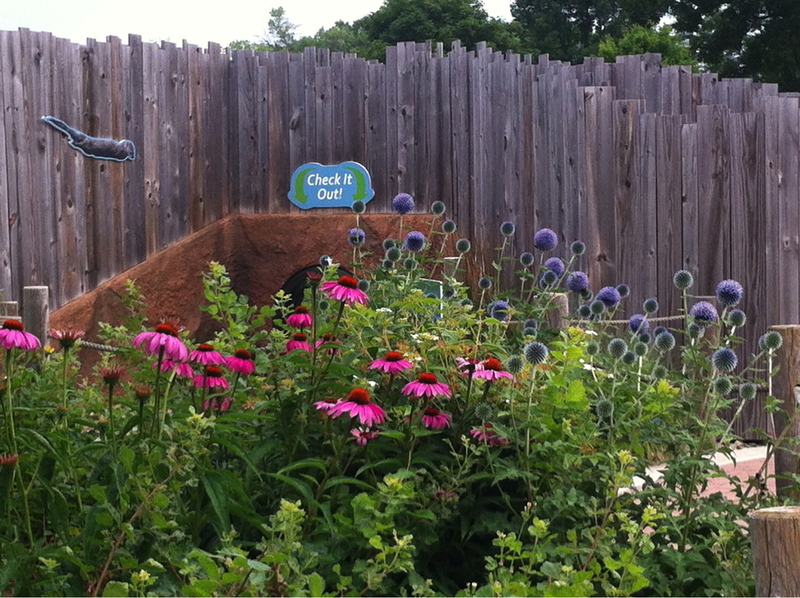 The zoo has a Vegetable Garden, visitors love seeing the plants and telling the little ones about their gardens. A great pastime is watching the animals pick their own produce. The chickens enjoy eating the corn still on the stalk and digging around everything else. The goats enjoy the sunflowers planted too close to the fence. Zoo keepers help plan what is planted in the garden and the master gardeners help harvest produce to feed to many of the animals at the zoo. 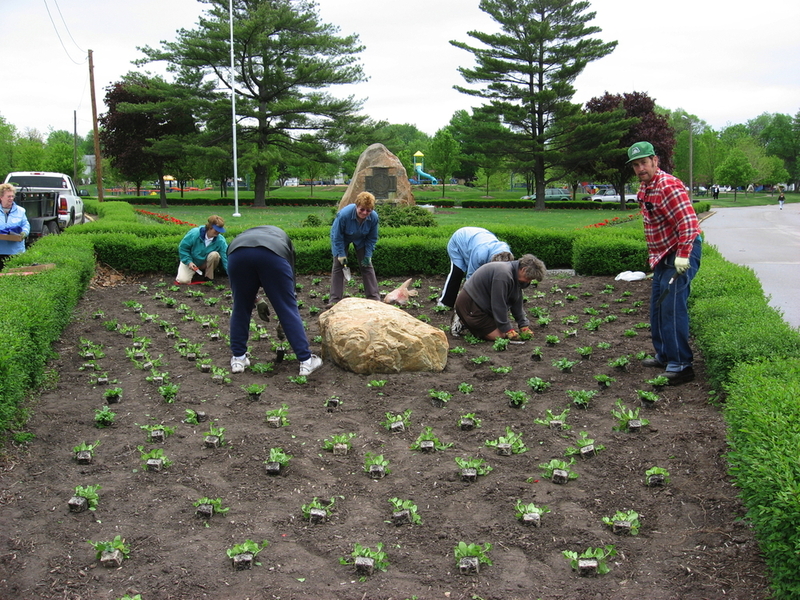 Each fall master gardener volunteers plant spring flowering bulbs in the gardens at the zoo. Come see the animals and the flowers too.